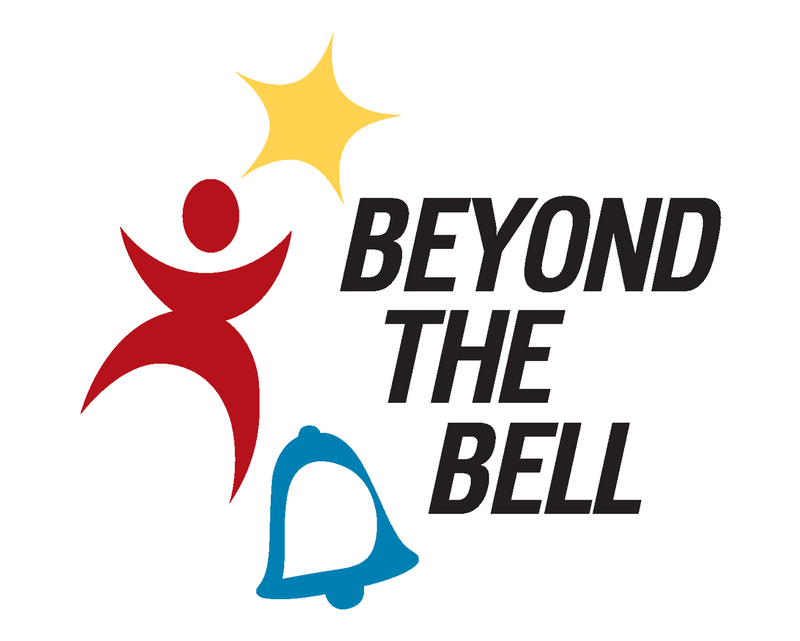 The Beyond the Bell (BTB) Branch Youth Services (YS) Section provides free after school supervision on our play yard for children in grades 2-5. Kindergartners are not allowed on the main play yard after school without their guardians. The program operates from the time of school dismissal until 6pm to meet the recreational and supervision needs of children, as well as those of working parents. Applications can be picked up in the main office or printed here: Youth Services Application.